The optimum performance of a machine is obtained when getting the best possible results with minimum work. 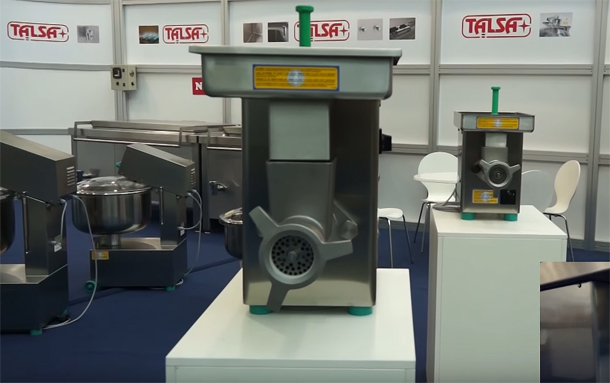 Talsa is a manufacturer of machinery for the meat industry that has established a working method for the optimization of resources, management, production and quality. Their machinery are a joint result of the values established by the company from the beginning; of joining simplicity with functionality, being pragmatic, and the desire of joining beauty with functionality, always searching for constant innovation without limiting to a strict efficiency purpose. Talsa works hard on being itself, being true to its brand and management, without neglecting any aspect, since they know excellence can only be reached when all aspects that interact in a company are taken care of with the same love and dedication. Talsa sells through its distributors who know all about the machines they are offering and the company’s discipline to offer the best added value to their clients captured in their products. The way orders are placed and items delivered ensures proper planning in order to offer the best service regarding orders of both machinery and spare parts. Talsa is present in 60 countries and its use of electrical and industrial standard components and the absence of complex electronics of difficult programming is an active that gives reliability to its products around the world. Its medium range machinery for the meat industry can be seen in videos on its website and YouTube channel, where details can be better appreciated. 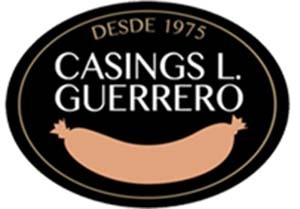 The machines as a whole, the cleanliness, transparency, the final results and the technical explanation only made possible after 100 years of industrial experience, of renowned awards and certified quality. Talsa’s performance is also guaranteed with an increase in production worldwide.